I have begun to notice a trend based on certain TV shows I watch while I craft. Now, hear me out and answer me this: Do you find you do a certain type of craft as you watch a certain show or type of show? Or maybe you’re a movie watcher, or listen to music, or do leg work-outs… whichever, am I the only one who notices a pattern when I craft? Perhaps it’s just me (because I never said I was a normal person) but with all of you crafters in the world, I find it hard to believe I’m the lone rando who has patterns to her crafting. For example, I’m a big fan of glitter and painting while I watch “Doctor Who” (TARDIS shirt, ornaments and wine glasses). 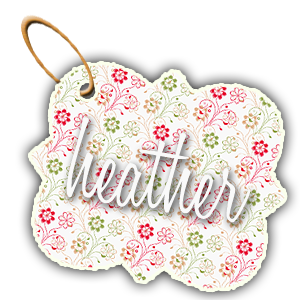 I also tend to crochet a lot while watching “The West Wing” and do a lot of sewing while watching any comedy movies… If I watch any of the “Harry Potter” movies, I tend to make more jewelry and now, recently, I’ve been going knitting crazy while watching “Once Upon A Time”. No, seriously, this is real life. Maybe they just happen to coincide with my random marathons. Regardless, I’ve been catching up on “Once Upon a Time” and have been knitting like mad. 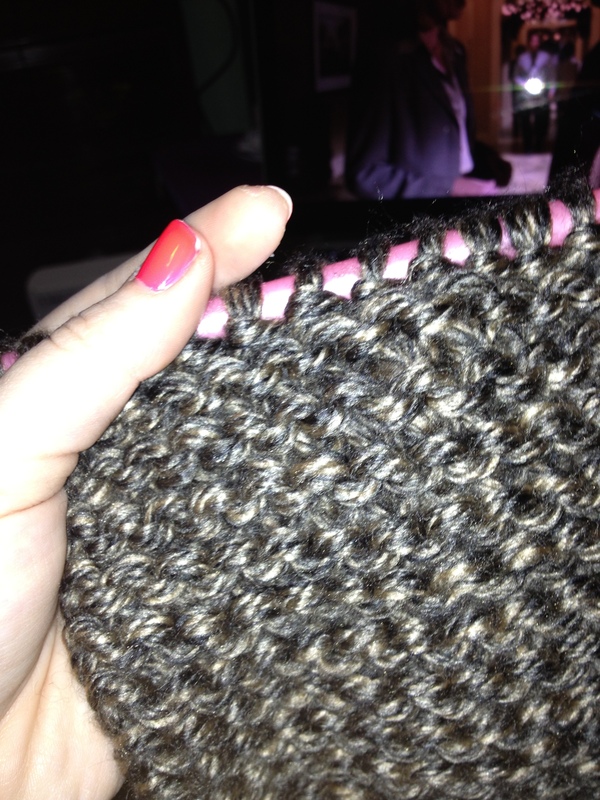 I picked up some knitting I had started ages ago and went to town making myself a comfy cowl. 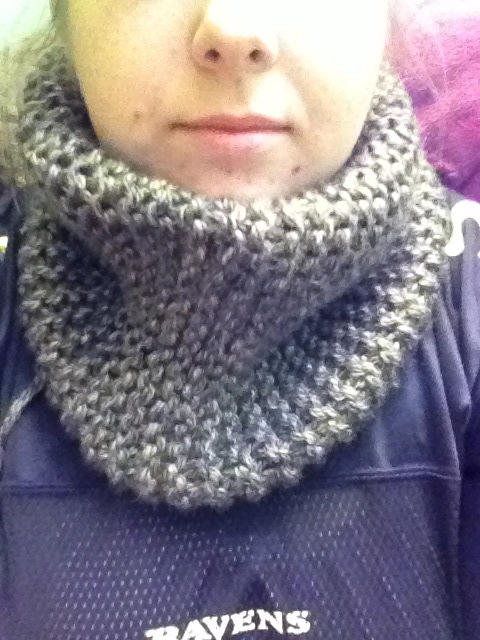 I am in love with the cowl, it is so darn comfy! And has been perfect for some of these rather frigid winter days! Since then I’ve done additional cowls, scarfs and headbands, one of which is currently for sale at my Etsy shop! The others will be posted soon! And I’ve learned I’ve definitely followed my heritage and do Continental Knitting instead of the English way… it’s also the lefty way, but I found it much easier as a crocheter too, it’s similar. So tell me: Do you have a crafting pattern?! Do you knit? What form of knitting do you do? Send me links, I’d love to see your stuff!